We include a free gift box on every order. Your gift we be ready to go to give that special somone a smile on their face. 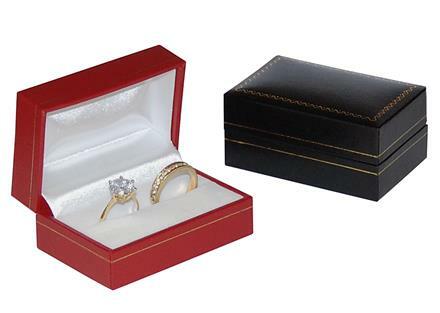 Here is an example of a gift box we include for free. We also include a certificate of authenticity on every order. If you would like to get started just open up an account. Opening an account is private, secure, and easy. Rember our No Credit Needed Jewely Financing Programs.